I’ve been doing lots of cleaning and down-sizing over the past several days and tonight I came across the autograph of none other, best known for his portrayal as local detective Harry Callahan, the venerable Mr. Clint Eastwood. 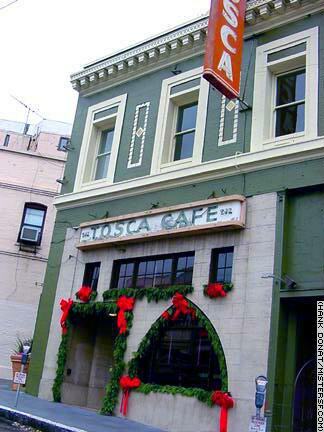 Several years ago I was with some friends in Tosca Cafe (one of the best bar’s in SF) when Eastwood and Forrest Whitaker came strolling in to put back a few drinks. 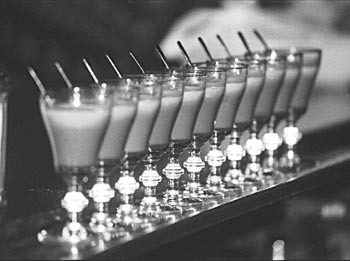 I forget what they were in town celebrating for, but its not uncommon to have a star-studded crowd at this 40’s style bar: absurdily eclectic, decidedly retro, and just hands-down very San Francisco. Nevertheless, they were there, and I got his autograph. He was very nice, but still very stark and in that calm character of his. For a guy who has acted in over 60 films, directed over 30, and produced over 20, you don’t have to like the man, but yah gotta respect him.